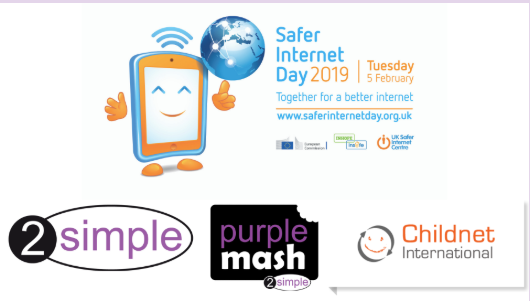 A Safer Internet Day special event is being run by 2Simple’s Purple Mash, along with Childnet and the Safer Internet Centre. It is free for all schools to join and schools do not have to be members of Purple Mash to join the event. Currently there are 390,000 schools signed up for this event, taking place on 5 February 2019, which is Safer Internet Day. The resources are for children aged 5 to 11, not EYFS. All schools that take part in the event will receive a school certificate after the event. There will be free resources and a digital parenting guide made available for the day. 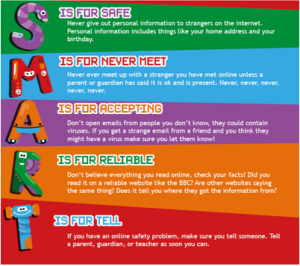 There is one main lesson to be done on Safer Internet Day itself but there are also a series of activities that can be done in the week leading up to the day itself, including a massive quiz, and although I have not seen it, I can imagine the answers becoming a really useful and informative resource for schools. To join the event, sign up, following this link. People from 2Simple, at the BETT show said how good the shared assembly for the event is! There will also be resources shared, helping schools to plan and host a parents’ information evening on the theme of online safety. This must be a Safer Internet Day opportunity not to be missed!